We believe a developer’s job extends beyond constructing four walls. It’s about creating spaces for people to live in. We’ve learnt from those who came before us, but we bring with us fresh eyes and a different perspective. An emphasis on choice and a focus on livability. Spaces for entertaining and relaxing. Storage for the things that make up and take up a life. Locations for getting around on two feet instead of four wheels. 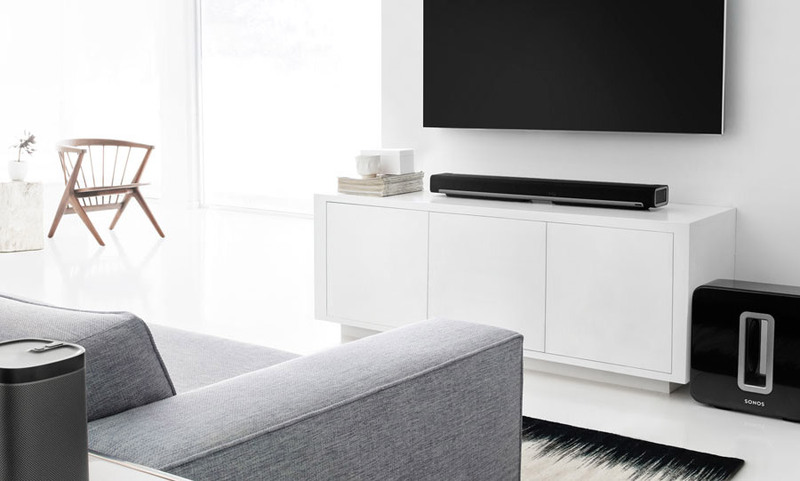 Technology that makes life easier, not harder. We have taken a ‘Like Minds’ approach, curating project teams that are as individual as the properties they’re constructing, and the people that are living within. At BuxtonGroup, our philosophy is simple. We only undertake projects that we have the confidence, experience and financial capacity to deliver, without compromise to our exacting standards of quality and profitability. 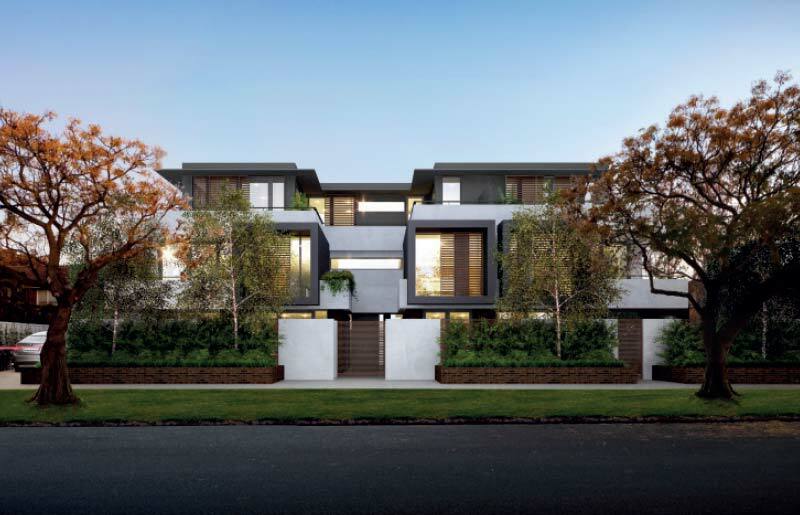 A family-owned property development group that has been consistently delivering enduring, quality building assets to the Melbourne community for over 45 years, BuxtonGroup was established in 1968 by Richard Buxton, and is owned and managed by Richard and his daughter, Samantha Buxton. 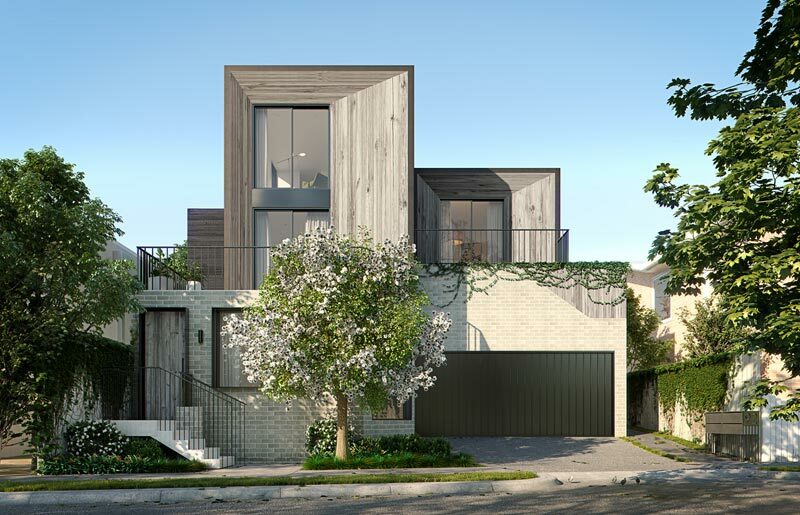 With a passion for innovative design, BuxtonGroup is renowned for excellence in the residential, retail and retirement sectors of the Melbourne property market. 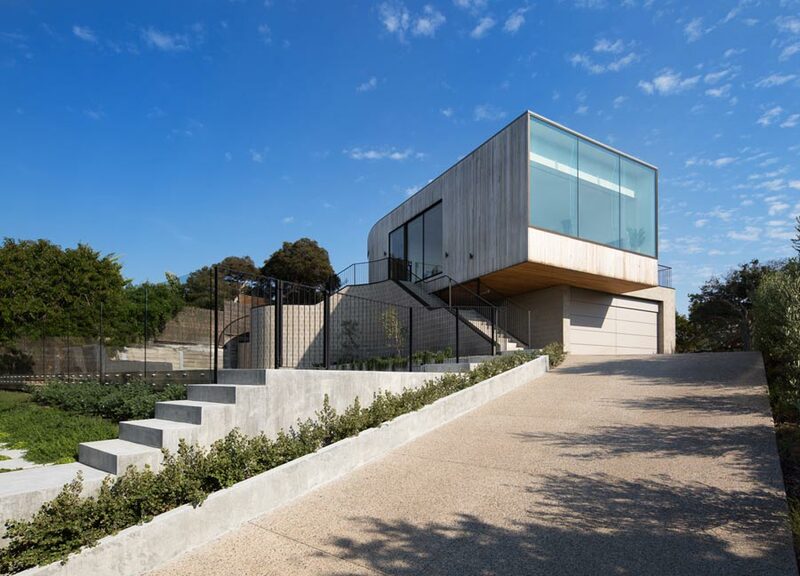 Cera Stribley Architects is a boutique practice based in Melbourne. Established in 2013, it is a collection of architects, designed and spatial thinkers. With experience across residential, commercial, retail and hospitality, we are a multifaceted firm that believes the power of built environments improves the way we are. For us, architecture is a tool for bettering the way we live, work and do business. With an emphasis on maximising unique potential of every site, our solutions are simple and considered expressions of design. The Stella Collective is a global design studio based in Melbourne. We work closely with inspiring local and international clients and collaborators, to create and deliver a diverse range of interior projects. 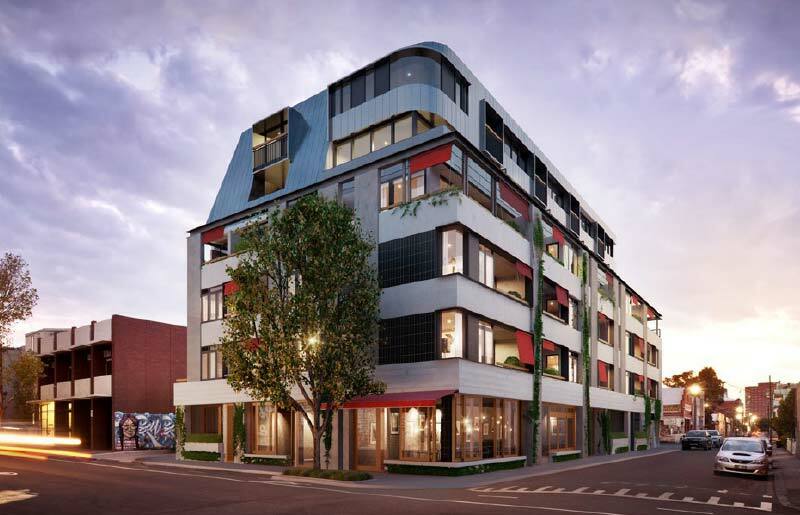 The Stella Collective specialises in hospitality, multi-residential and retail projects. The studio has earned a much sought-after reputation for delivering unique, distinctive and refined interiors with a rebellious edge; creating exceptional world class interior experiences that bring people together. The Stella Collective is no ordinary interior design practice. Making a difference in the way we live and experience the every day, escaping the ordinary for something so much more. Natural, beautiful, and pleasurable. 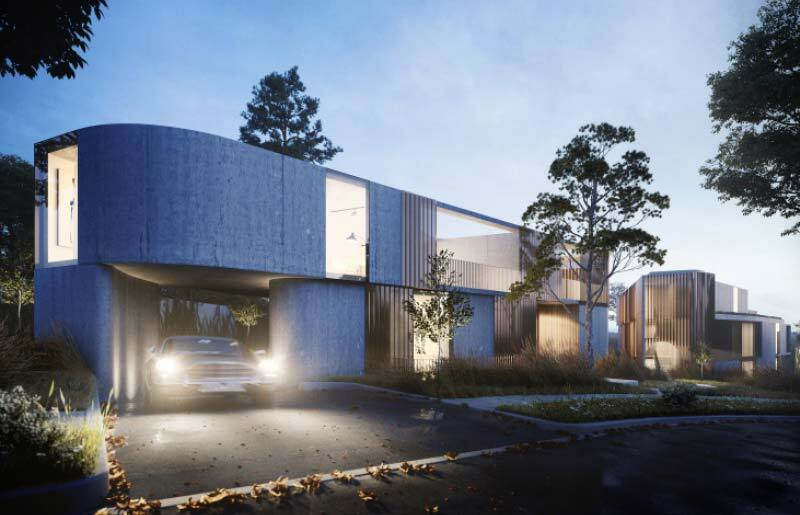 Etched is a landscape architectural studio based in Melbourne. With a boutique approach to the design process, Etched encourages collaboration and an ongoing dialogue between clients and consultants. This process ensures that the initial vision can be achieved and the new landscape elements of a project can truly become embedded within the context of a site. 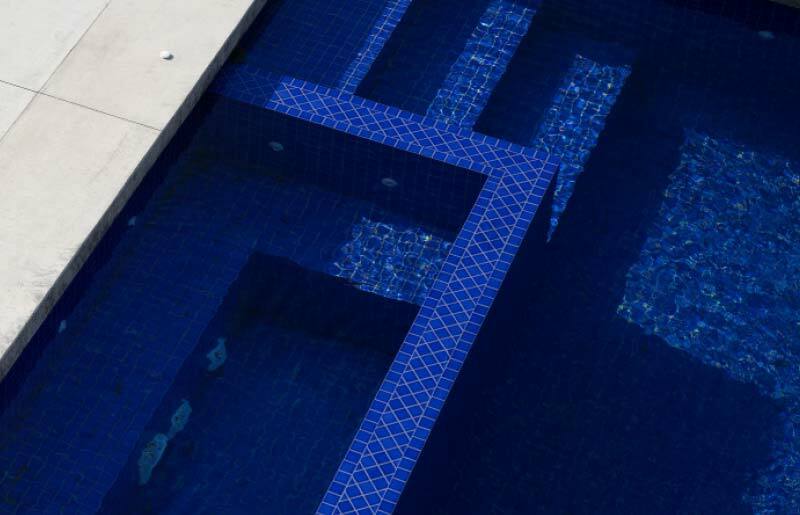 Having worked across a range of projects within the residential, multi-residential commercial and industrial sectors, Etched brings a multi-faceted knowledge in applying design to a range of landscape settings. Colour, form, texture and scale are key design considerations as our team works to bring the natural and built environments together. With extensive experience in design, town planning and development, we are versed in all elements of landscape architecture. 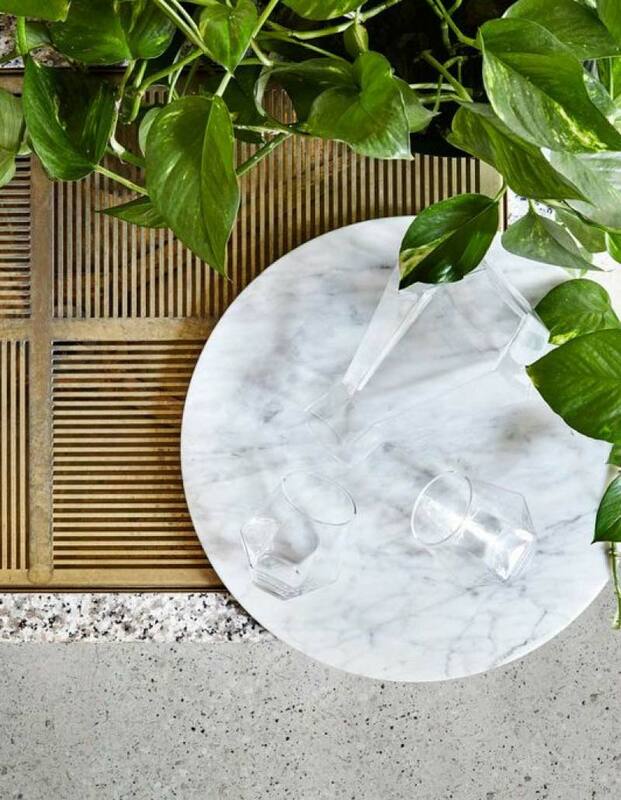 Designstuff takes you on a global adventure into the world of design through its carefully curated collection of contemporary Scandinavian design, home decor, gifts, artwork and toys. 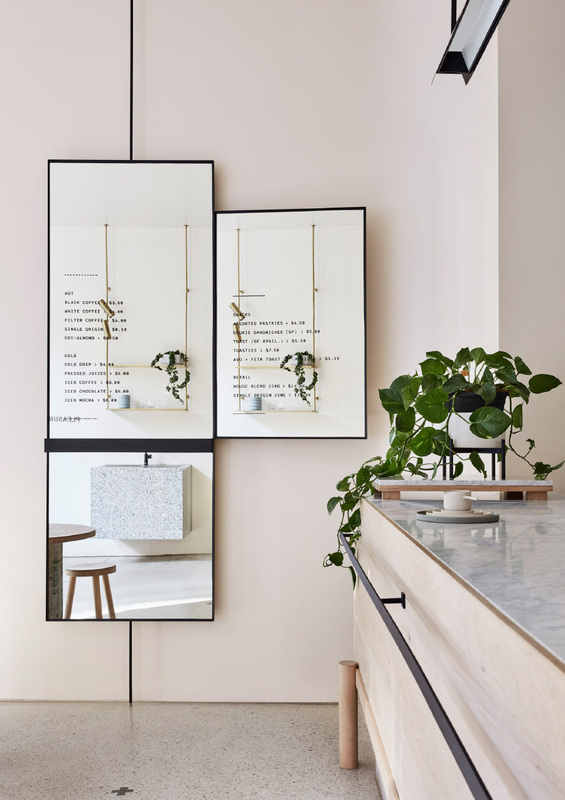 Aesthetically beautiful and inspiring lifestyle pieces are unearthed each week by both emerging and established Scandinavian and Nordic designers, making this destination a shopping hub for design devotees in search of home decor and design online. Designstuff is a world where creativity, innovation, fine craftsmanship and interiors converge. We are Paul Kinny and Christina Teresinski, and our appreciation of leathercraft brought us together. MadeMeasure is a creative collaboration which combines our skills in design and making, with our passion to see products come to life. Our approach is quality over quantity, and simplicity in form and function. 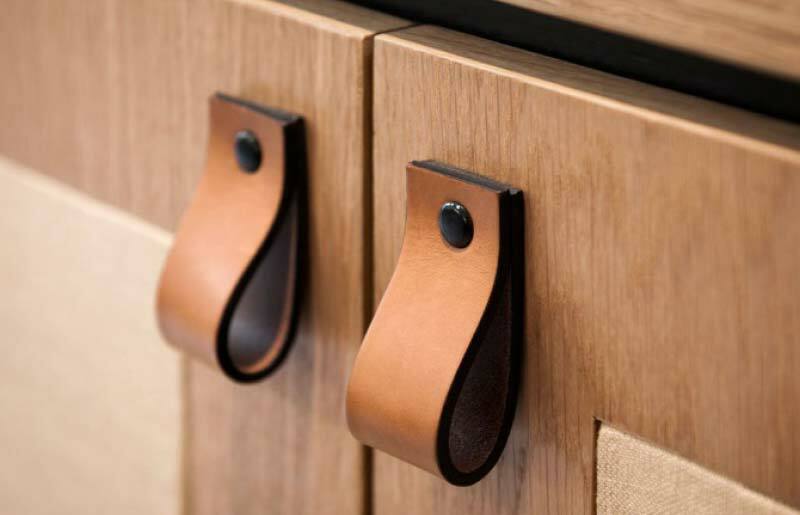 All our leather joinery handles and goods for the built space are usable, and honest. We like leather to speak for itself - tactile and rich in texture, developing patina over time. Light + Ladder is a design studio that produces fine objects for home. We seek to elevate the everyday through the beauty and function of our products. 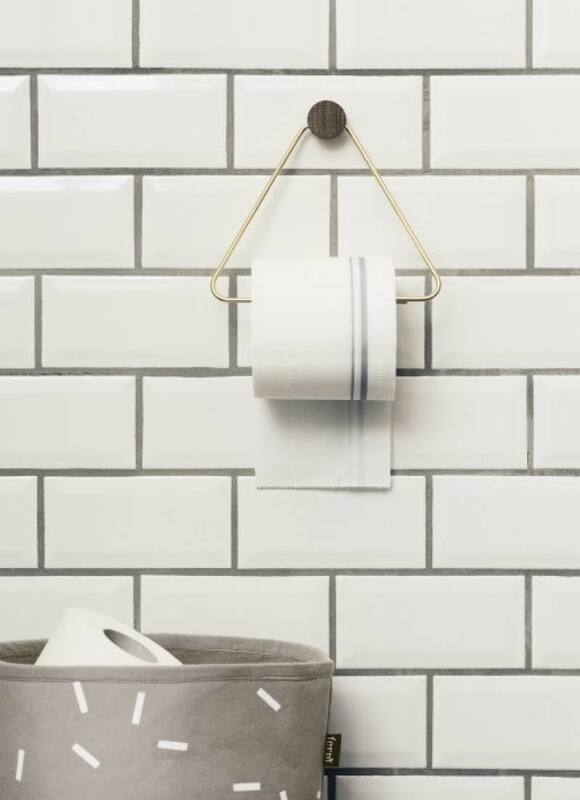 Every object is designed in our studio in Brooklyn, New York, and made in-house or by our partners, small-batch manufacturers located around the US. 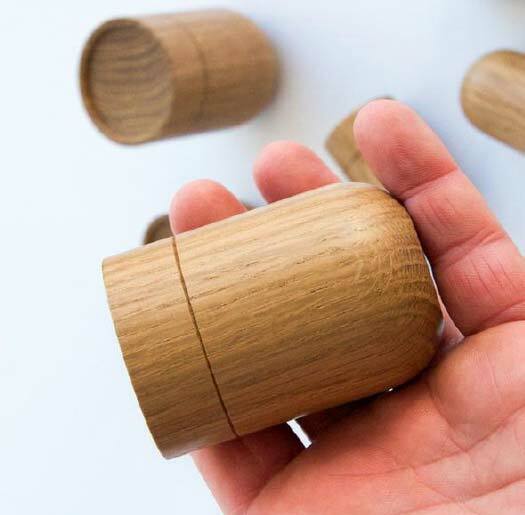 Striving for perfection in form and function, we create objects that are thoughtful, useful and made to last. Our products are inspired by the vivid simplicity of the natural world and the geometric lines of the modern city. 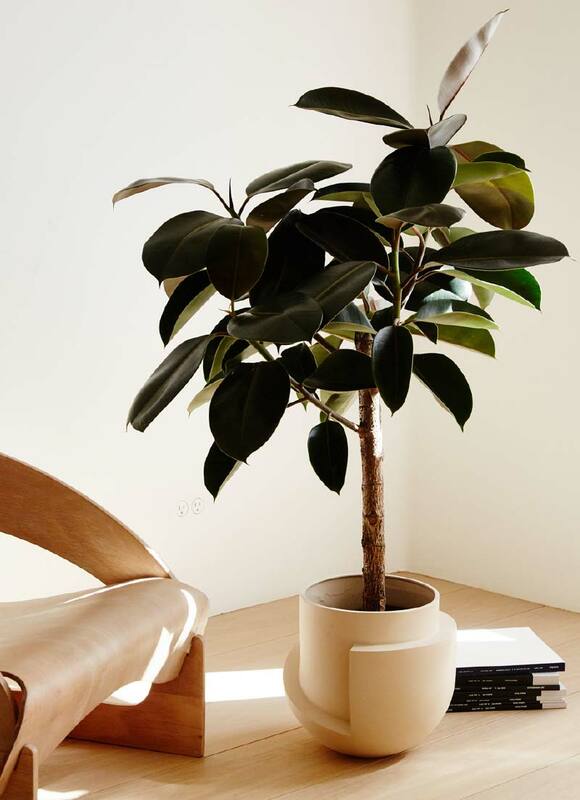 We think the home should feel like a garden and so, we bring nature inside with a sleek yet practical approach to luxury. 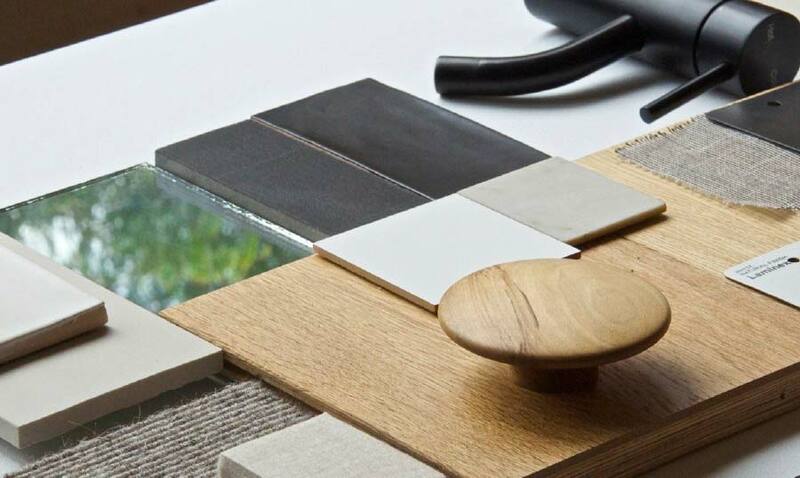 We have crafted beautiful spaces, experiences and products since 2004 including our range of bespoke timber handles, the O-Series and Linear-Series. 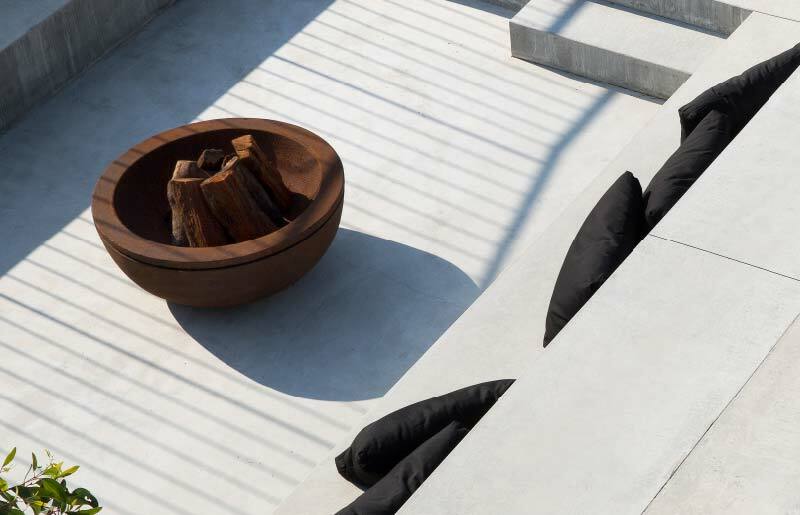 Based in Hobart, Tasmania, the practice has a focus on architecture, interior design, events and products with a particular interest in reinvention, adaptation and reuse. 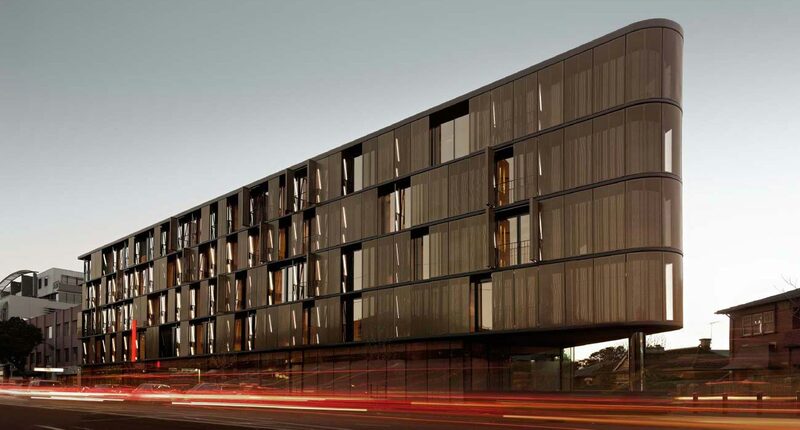 IN-TERIA has undertaken projects within Tasmania and interstate, and has been recognised at state and national level for exemplary project outcomes. Formed is a unique Australian luxury bathroom furniture company. 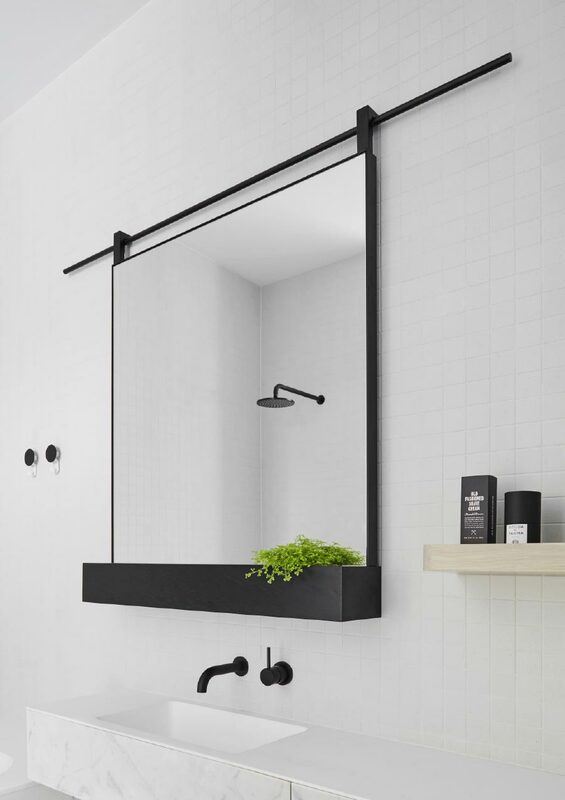 We design and manufacture bathroom products – including freestanding baths, custom shower bases, custom basin top, ply hardwood vanities and accessories – of exceptional quality and an enduring aesthetic. Our distinctive, architectural pieces add an immense sense of style and luxury to any home. All our products are proudly made at our Kensington workshop.